Monster Hunter Stories is out today for Nintendo 3DS in North America and Europe both physically and digitally. 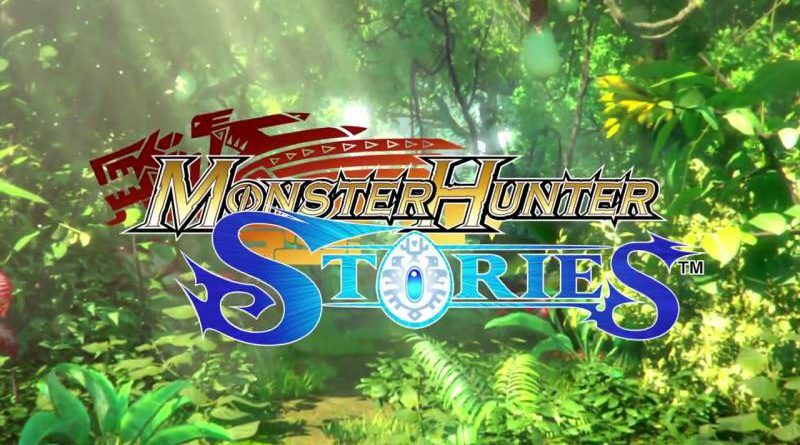 Monster Hunter Stories serves as an introduction to the popular franchise, which finds you discovering and customizing the skills of a wide variety of fantastical beasts. The rock-paper-scissors combat system is a series first, a breath of fresh air for veterans and newcomers alike. You can even battle other players online, locally, or via the StreetPass feature. When a monster infected by the Black Blight attacks your remote village of riders, tragedy will thrust you into an exciting yet dangerous world, where you must bond with monsters on your adventure. As the story snakes along, you’ll encounter a wealth of side quests and hours of challenging turn-based battles where you must coordinate monster skills, rider skills and enemy attack patterns. Explore a vast world filled with uniquely skilled monsters to hatch, ride, and fight beside. Form a team of monsters and execute powerful combo attacks. Every monster’s genes contain a unique set of skills and attributes. Channel genes from one to another to customize your own monster! Take on side quests and challenging battles that add hours of gameplay. Experience turn-based battles for the first time in Monster Hunter series history. Tap compatible amiibo accessories for bonus items such as Ancient Potions, Dust of Life, and other high-grade materials helpful to your quest.